Irrespective of whether you would like to have an application for smartphones or for tablets, we have the expertise and experience to develop the perfect one for you. 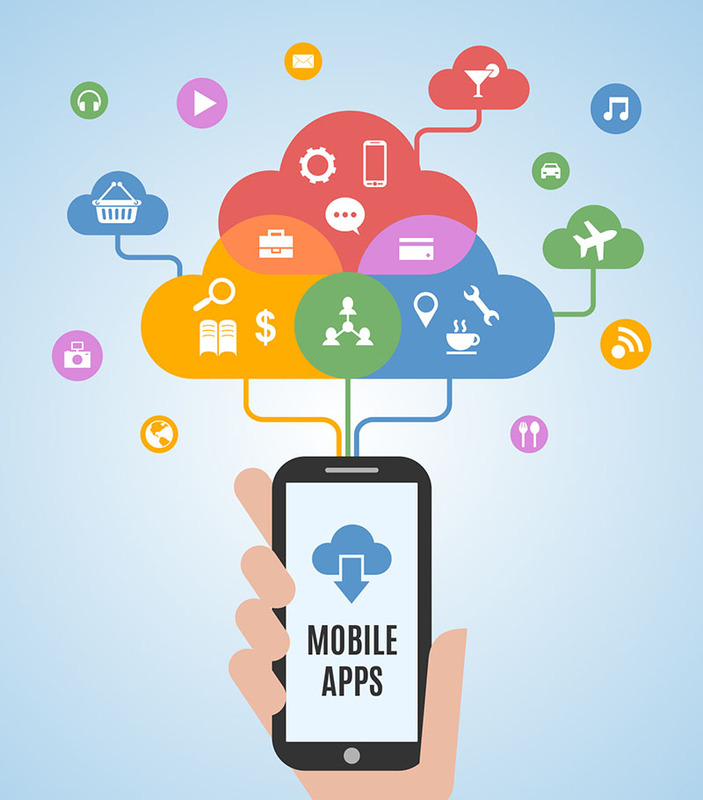 We develop high-performance applications across all major mobile platforms like Android, iOS, Blackberry, Windows etc. We also specialize in cross-platform applications. All our apps are feature-packed and assure security.